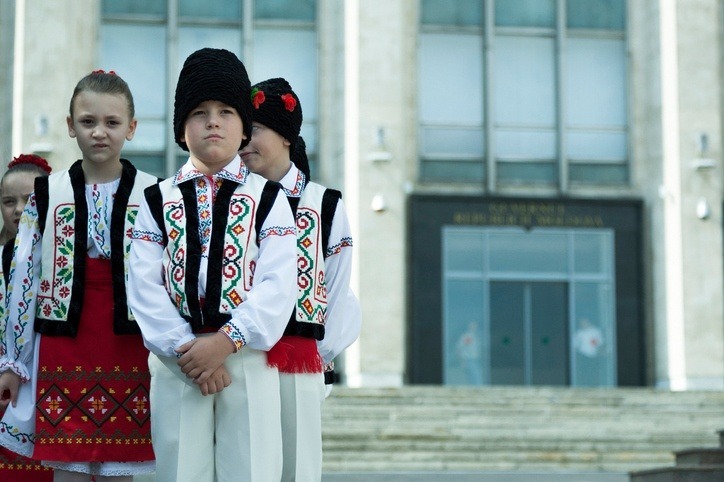 Nestled to the east of Romania, Moldova is a small but proud country that is just now becoming more known to the rest of the world. Want to learn more about Moldova? 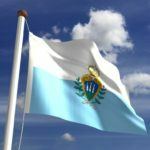 While people have lived in Moldova for thousands for years, our story doesn’t start until after the BCE era. From the 1st to 7th centuries CE, the Romans and Byzantines ruled over much of the south. Its location at the crossroads of Europe and Asia led to Moldova suffering many military incursions over the years. By the late Middle Ages, Moldova was an independent principality. Despite invasions from the Tatars and the Turks, it remained separate from these neighbouring forces until 1538 when it became a tributary of the Ottoman Empire. In 1600 however, Michael the Brave forged a union of three Romanian principalities – including Moldavia. Unfortunately this lasted all of one year before Moldavia fell under the rule of Poland-Lithuania…before finally returning to the Ottomans in 1621. After a couple centuries of Ottoman rule, the principality was ceded to the Russian Empire in 1812. Despite brief periods of independence and union with other Romanian territories, the Russians ultimately held on to their land. This continued until the Russian Revolution and World War I. The oblast (which was now known as Bessarabia) declared independence with assistance from the French and Romanians. Soon after, Romania again reunited under a new union – despite Russian insistence that the territory was still theirs by rights. After the German-Russian agreement at the start of WWII, the USSR sought to reassert its claim over Bessarabia. Romania ceded to the demands and a new Moldavian Soviet Socialist Republic was formed. During the war the land was occupied once again by Romania…before, and we use the phrase ‘once again’ here, Russia reclaimed it in 1944. Now a part of the Soviet Union, the post-war period saw an influx of Russian speakers to the republic while an independent ‘Moldovan’ identity (separate from Romania) was also promoted. Despite this, Moscow ran a tight ship with no real opposition until the latter years of the USSR. By 1989, the communist party was struggling to hold on to its previous popularity. After elections in 1990, independence was declared (following the failed Moscow coup) in 1991 – with Romania the first state to recognize Moldova as independent. After independence, Moldova joined the post-Soviet CIS as well as the UN, NATO Partnership for Peace, and Council of Europe. The early 90’s saw a military dispute over the region of Transnistria (which is home to a large amount of ethnic Russians and Ukrainians). 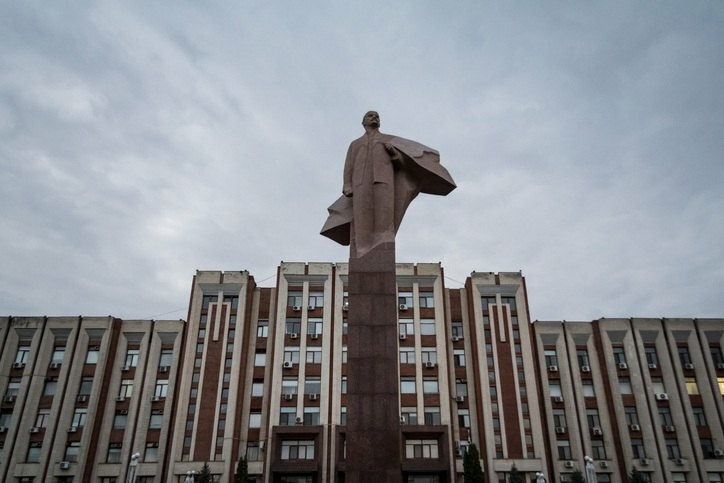 The conflict resulted in Transnistria becoming a de-facto independent republic and is now the site of an uneasy standstill with the Moldovan government (the international community recognizes it as part of Moldova). A Russian peacekeeping presence remains in the area though recent tensions with Ukraine and elsewhere in the region have impacted the agreements negatively. Political unrest has reared its ugly head over recent decades, especially following the communist party victory in 2009. A coalition of other parties forced the communists into opposition, though this has not resolved all the issues. In addition, widespread corruption and theft has gone unpunished for many years. 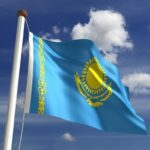 Though the new government is attempting to combat this, it remains to be seen if Moldova can iron out the kinks in the political and economic systems. Thanks to its location, Moldovan culture combines Latin and Slavic elements, with a strong influence of Russian and Romanian culture. Romanian is the largest ethnic group while the importance of the Orthodox church remains etched in the fabric of the country. 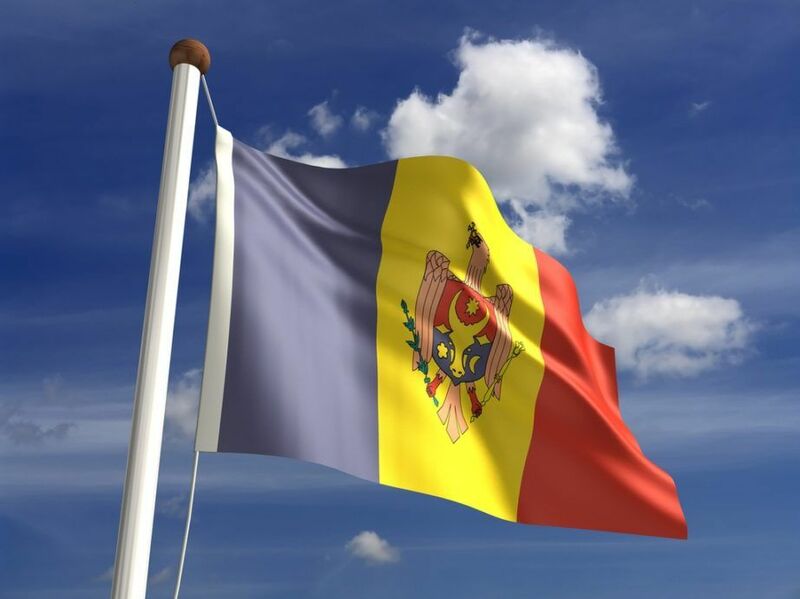 The color scheme of the Moldovan flag is identical to Romania’s, with three vertical stripes of blue, white and red. The difference between the two is the Coat of Arms in the centre of Moldova’s flag which features a golden eagle, an Orthodox cross, and an aurochs head. Moldovan cuisine is similar to many other nearby Central and Eastern European countries. Beef, pork, potatoes, and other local produce are enjoyed throughout the country. A few of the most popular dishes include sarma (stuffed cabbage rolls), manti (dumpling with meat and veggies), and borscht (a beet stew). Moldovan brandy (known as divin) is popular as is beer. However, it is wine that is most important to the culture of the country. From small villages to massive, world-famous cellars, wine making is at the heart of Moldova’s identity. The national sport in Moldova is trânta, which is a type of wrestling (it is usually practiced upright, but can be done on the knees). Soccer is the most popular team sport, though the national team is not one of Europe’s powers. Rugby union has developed a keen following as well. The majority of Moldova rests between the rivers Dniester and Prut. While hilly overall, elevation is not very high. Forests and plains can also be found throughout the country. Proximity to the Black Sea has resulted in fairly mild climate. 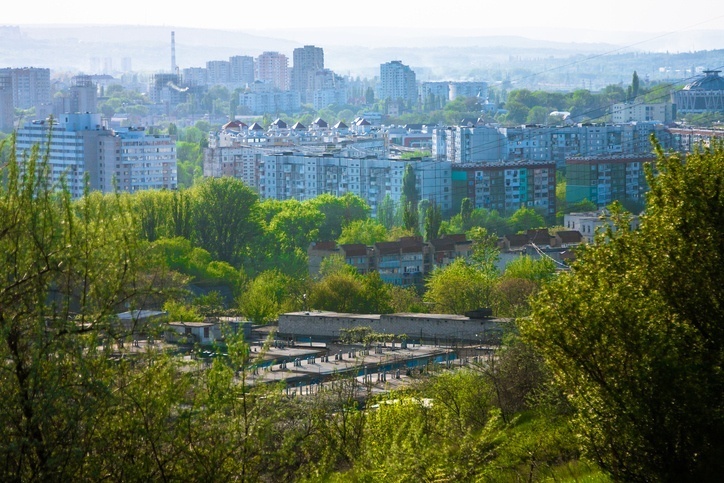 Chișinău is the capital of Moldova (as well as its largest city), and can be found in the centre of the country. Other major cities include Tiraspol (which is found in the disputed region of Transnistria), as well as Bălți, Bender, and Comrat. Despite political uncertainty being the phrase of the last couple decades, Moldova looks to come out from under the shadow of its neighbours and start a new era. 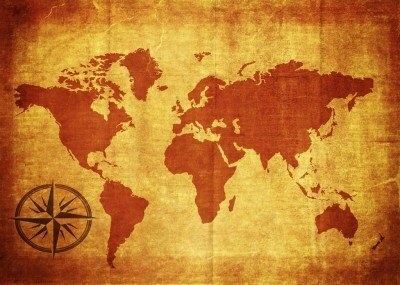 Europe and beyond…it’s all here in Continental’s Countries! Your Moldova journey can also continue with our Travel Guide and Currency Spotlight.